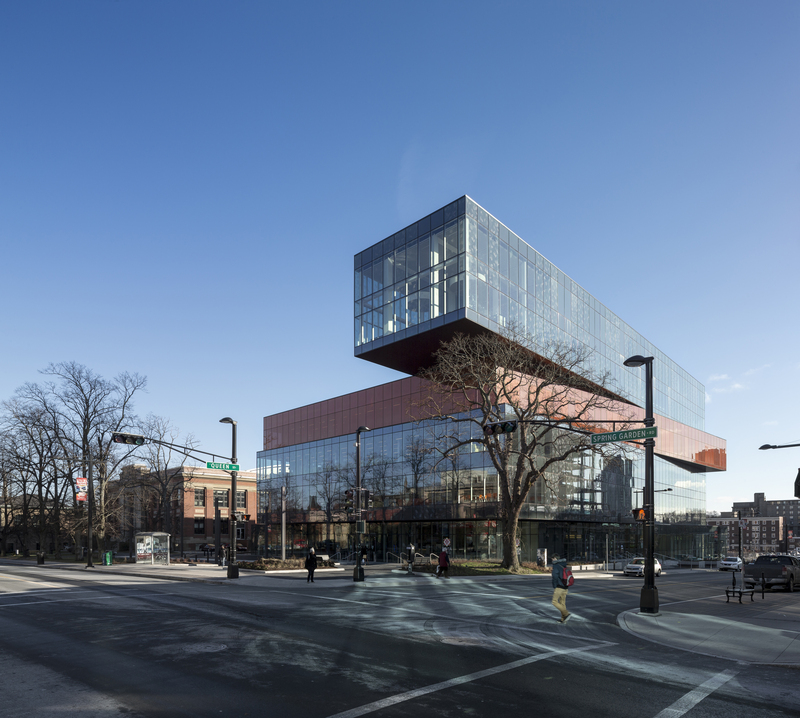 Halifax Central Library is proud to partner with Dance Nova Scotia on the BreakSpace program and excited to be hosting the weekly Tuesday BreakSpace sessions/workshops. The Central Library works with Dance Nova Scotia as a showcase partner for National Dance Week/International Dance Day celebrations as well as the National Ballet School's "Sharing Dance" programing. 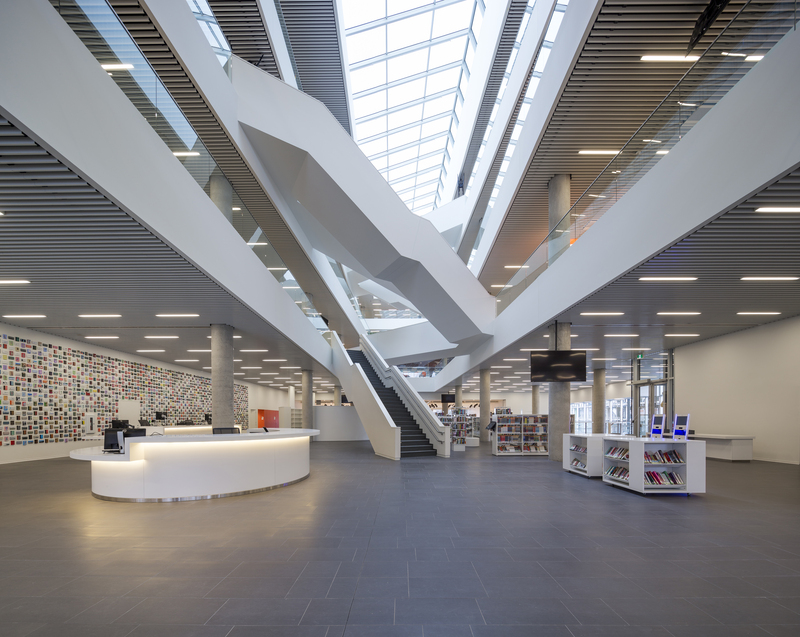 Halifax Public Libraries is an evolving reflection of the community it lives in. Through our 14 branches, a suite of online resources, and tailored community outreach, the Library serves a population of approximately 400,000 in the Halifax region, from Hubbards to Sheet Harbour. Our collection consists of over 1 million items — including books, magazines, DVDs, CDs and downloadable audiobooks, eBooks and videos. People are at the heart of all we do at Halifax Public Libraries, and supporting the growth of every individual in our community is why we exist. However you access your Library, we will meet you there: providing outstanding service, resources, programs, and experiences.